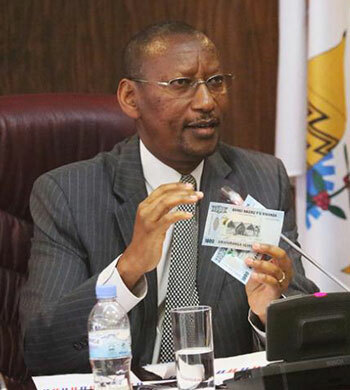 Rwanda – New banknotes next week. 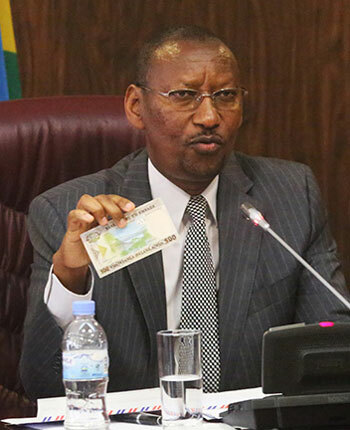 The new banknotes of 500 (RWF500.8) and 1,000 francs (RWF1,000.8) will be issued next week. The 500 francs note will be brown, and the 1,000 francs will be blue. Both will have improved security devices.